Join us! 6 p.m. Saturday, December 1 at The Henry in Dearborn. Dress up, indulge your inner foodie and support a cause that is close to your heart. 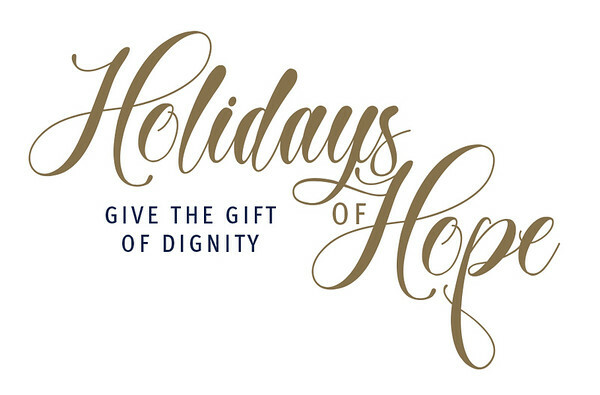 With a service auction, strolling dinner, and live dessert cook off, Holidays of Hope is an event you won't want to miss! Through your support we are able to go wherever we are needed to provide essential, life-changing services for veterans, seniors, and families right here in our community. Follow the links below for ticket and sponsorship information. Can't attend? Want to help? Consider making a donation! Your support provides essential life-changing services for veterans, seniors and families in our community.